A new ASI report, Time for Time Limits: Why we should end permanent welfare, finds that a 5-year limit on Jobseekers’ Allowance (JSA) across workers’ lifetimes could save the Treasury £300-350m per year, as well as boosting labour markets and putting a break on self-fulfilling cycles of dependency. The paper, authored by Peter Hill, a lecturer at the University of Roehampton, reviews President Bill Clinton's 'Personal Responsibility and Work Opportunity Reconciliation Act' (PRWORA) which coincided with a massive decline in welfare rolls from 5 million to less than 2 million families by 2006. The act is credited for saving the US government over $50bn between 1996 and 2002. In some states, there was a decrease in benefits caseloads of 96%, as well as an unprecedented drop in female unemployment and improvement in their financial status even in low paying jobs, and a drop in child poverty. Furthermore, comprehensive econometric analyses suggest that 6-7% of decreases in unemployment counts (and 12–13% of those in female-headed families) are as a result of the introduction of time limits. Although difficult to estimate the exact impact on the UK labour market ex ante, a similar effect on Claimant Count Unemployment could be expected; this translates to an estimated reduction in the benefit bill of £300–350 million based on current spending. 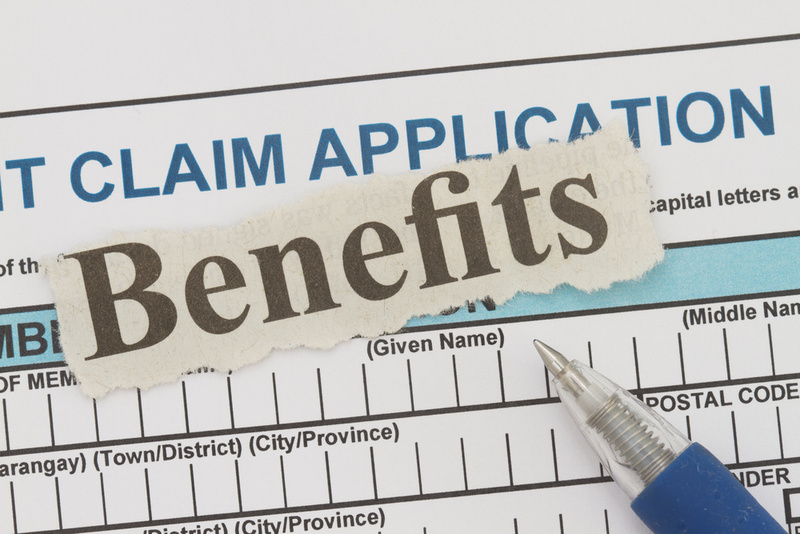 Though Universal Credit is innovative in tackling benefit withdrawal cliffs that make working very unattractive to some households, it does not put any limits on its unemployment insurance provisions. More radical reform like time limits has potential beyond the government's current schemes. Just as the US ended welfare as an entitlement programme, the paper argues that the UK should also take the radical step of ending JSA being funded from general taxation and instead return to a form of ‘Unemployment Insurance’ funding from NICs. This would mean operating the welfare system as a genuine self-funding insurance scheme managed through the UK Government Actuary’s Department. Older PostWhy do rich parents give birth to rich kids?